Cakes are for more than just weddings. 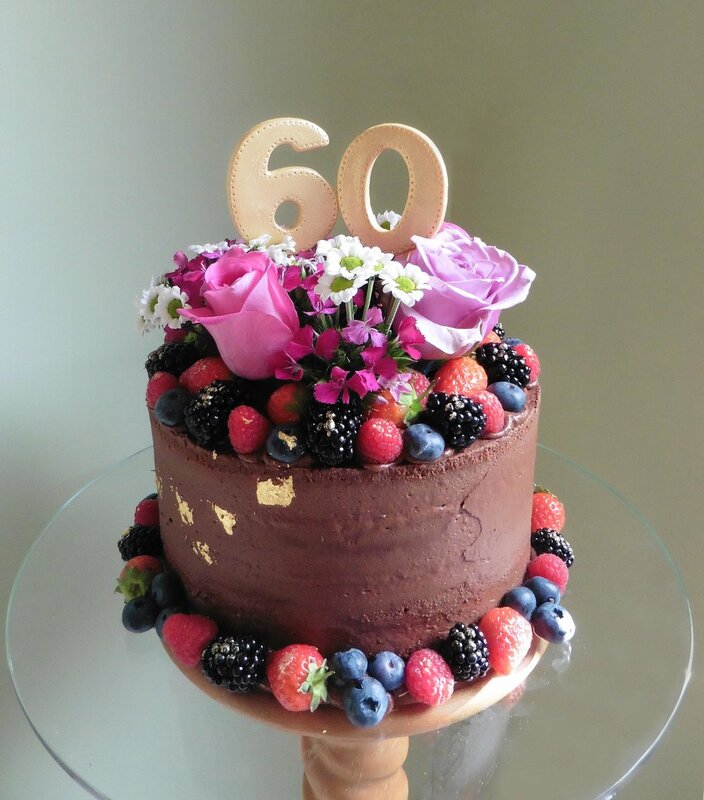 I create bespoke cakes for many occasions such as birthdays, anniversaries and christenings through to baby showers and retirements. The possible choices really are endless, and I work hard to make my cakes personal to those who receive them. Here are just a few of my favourite celebration cake creations. 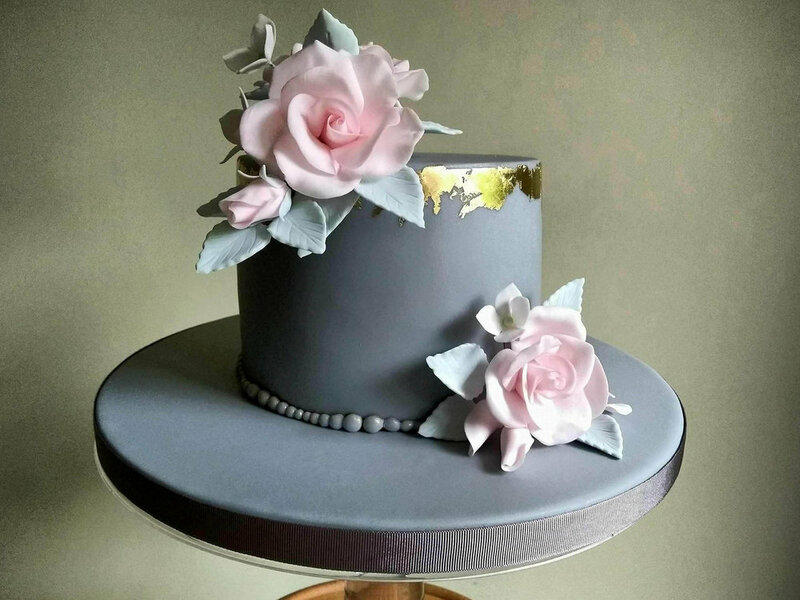 Every cake shown was specifically designed for the recipient, harnessing an aspect of their lives that is personal to them so as to make their day just that bit more special. For more examples, please visit my facebook page and if you see anything you like, then do contact me for more information!